According to a new report on Medicaid, expanding Medicaid eligibility in Colorado could add 22,388 new jobs, increase economic activity by $4.4 billion and raise average annual household earnings by $608 by 2026. 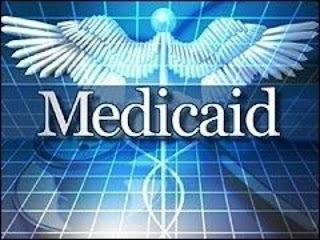 The independent report commissioned by the Colorado Health Foundation, "Medicaid Expansion: Examining the Impact on Colorado's Economy," also finds that expanding Medicaid to 138 percent of the federal poverty level will require fewer state dollars than not doing so. "Expanding public health insurance to greater numbers of vulnerable Coloradans – in many cases, hard-working families – will bring more jobs, strengthen the state's economy and generate higher household earnings, which benefit all Coloradans," said Anne Warhover, president and CEO of the Colorado Health Foundation. "The economic boost from Medicaid expansion makes it fiscally responsible, and the return on investment will result in a more competitive Colorado by helping make our state the healthiest in the nation." Read the release and full report.